This post describes Mesa-Video, a low cost, low power, small size and fully Open Source Hardware and Software solution for providing 800×600 digital video for Arduino ( and other ) microcontrollers. Mesa-Video makes it quick and easy to display text and 24bit color graphics from any MCU using a single UART serial port pin. Applications for Mesa-Video are embedded projects requiring video output and embedded developers wanting real time visibility into their system operation. Mesa-Video is the 1st of multiple Mesa-Modules planned. For a quick summary of Mesa-Video and Mesa-Bus, please read the very nice article at Hackaday by Richard Baguley from 09_01_2015. [ GPU SPI Bus Interface ] On the original EVEy Video board ( shown above ) the native SPI interface for the FT813 GPU‘s is brought out to a “Nano Bus” header which was then bit banged with Python software on a PC going through a BML Nano3 FPGA (shown below) containing simple GPIO logic. This was perfect for initial board test and GPU bring up, but slow and needing a faster interface to PCs and micro controllers for a final product. 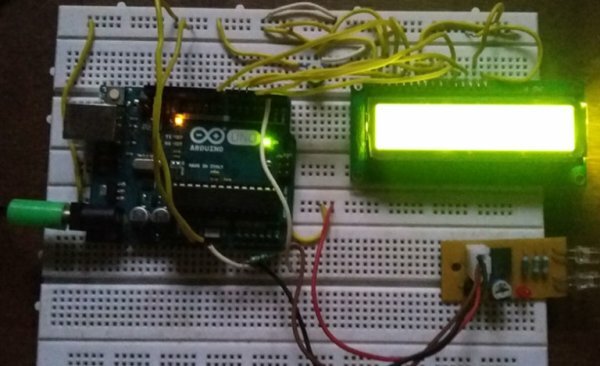 [ The Arduino SPI Problem ] : A major problem with SPI ( and I2C ) on Arduino is that with shield stacking it is difficult to get more than a single shield device on the bus. SPI devices all require a unique chip select and I2C devices all require a unique address. This is all a bit like the pre-PnP era of plugging ISA cards into a DOS PC and having to select IO Port Number and Interrupt line jumpers. Stacking Arduino shields isn’t exactly as Plug-and-Play simple as plugging in USB peripherals or PCI boards into a PC. A better solution that scales like USB for Arduinos is needed. Black Mesa Labs has created a simple and low cost solution for this called the “Mesa-Bus”.